Home/Web Programmer or Web Developer: What’s the difference and what’s right for you? Am I A Web Programmer? This article will outline the differences between a website programmer and a web designer (web developer) and hopefully allow you to identify which category you fall into. While web programming and web development (web design) are two separate entities, both a web developer and a web programmer have one goal in common – to ensure the end product carries out the necessary functions outlined in the planning stages. Both use their skill set to ultimately produce a website’s interactivity and functionality, from menu rollovers, form actions, to bespoke coding that changes the way the product appears visually. But they do it from very different view points. 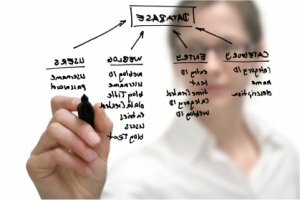 Many people – mostly those that aren’t too knowledgeable about website creation and the many facets that are integral to it – will use the two words (programming and development) interchangeably, but it important to note that while both on the surface appear similar, they are actually two different things. So which one are you? A web developer or a web programmer? If you are reading this, you will likely be wondering how you should determine what field of web work – web developer or web programmer – you fall into. That answer lies in answering five important questions. 1 – Do You Have A Real Interest In The Web And How It Works? The majority of web programmers have a real love affair with the web. They browse through it, looking at all the different web pages, but not for the same reason as a website developer. A programmer will reverse engineer cleverly coded websites and research and apply the same functionality to their future work. 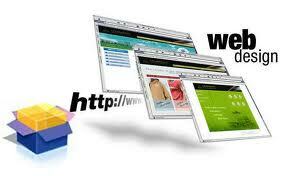 Understanding how certain facets of a website work is the number one priority to a good web programmer. Web developers carry out the same research, but it’s often based on their own limitations. They will see what’s possible and look at things in a far more generic way, and try to accommodate their clients without offering a bespoke solution. Web developers all too often rely on CMS plug-ins and when these plug-ins break down (mainly due to CMS updates and outdated compatibility issues), it’s usually the web programmers who are hired to pick up the pieces. In both cases it is of course possible to have a successful web career without having this strange love affair. However, in time the work may eventually start to become tedious and implementing the more difficult tasks on a website will become a real bother and a source of frustration to you. If you don’t love the web and don’t want to understand exactly how it works, then web programming is probably not the job for you. Good web programmers are often regarded as fantastic problem solvers, looking to ensure the web page is much more than just the way it looks visually. If you feel that you’re more content doing things on the technical side of a web page and problem solving is a source of enjoyment for you, it’s likely you’d do well as a web programmer. Problems are often fun for programmers, very much in the same way as many people enjoy doing crossword puzzles. 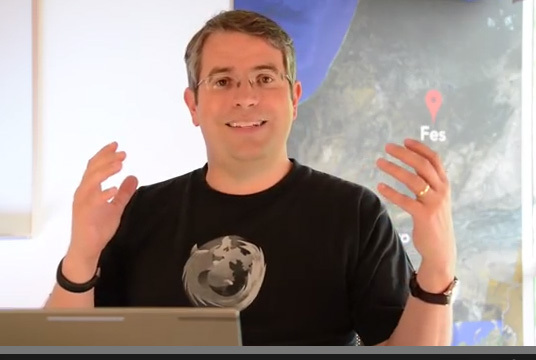 3 – Do You Like The Idea Of Learning The Various Web Languages? Keep in mind that there are of course many more web languages out there. You do have others you could learn, and a keen programmer will keep growing. The web doesn’t stand still and wanting to learn and keep abreast of such developments is key to becoming successful in your genre. Knowledge really is power in this field, and it’s essential you want to learn. 4 – Do You Feel Comfortable Working With Databases? Most websites today are using databases on their back-end to serve pages, manage the website and store content. 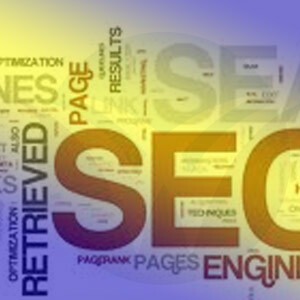 A web programmer is responsible for creating and maintaining such databases. If the sight of a SQL table scares you and you’re happier just handling the data from a custom built front end, then you’re definitely not cut out for programming. 5 – How Do You Work With Others? Do You Need To? The majority of web developers work very well alongside a team of people creating the website. They tend to thrive on the teamwork and can use the work of others to construct a website as the sum of its parts. If you’re happier doing things independently and are confident you can complete the outlined project without a team alongside, then again, you’re heading towards the web programming field. Web programmers are quite often a strange breed, but we’ll cover the humanistic nuances of a web programmer in another article. On the whole, web developers will work alongside programmers, web producers, graphic designers and copy writers to ensure the end product meets expectations. A programmer will often feel they are able to do this on their own, but if you’re of this mind-set, it’s also important to remember that there are people out there who are far more skillful in design, writing and other web aspects. It’s a very rare programmer who can excel at all of these many faces of the industry. Marketing specialist (responsible for getting the product known on the WWW). It’s best to do your homework to determine which of these you’d be more successful at, and which ever path you take, I wish you much success and hope you have a long and happy career. My friend is web programmer. He says that programming is fine, but it all could go wrong way without testers. They are helping him to minimize mistakes. He told me you’re a good one though.